recently released by STR global, an American leading provider of data benchmarking and analytics for the global hospitality industry. The report said that the increase in occupancy rates has hiked by 21.2 percent to reach 60.1 percent in Q1 with an increase in average daily rate reachinf LE 1,291.72. It also shed light on the year-over-year revenue per available room (RevPAR) saying that it saw a significant rise by 35.5 percent reaching LE 775.69 which was backed by a climb in Sharm El Sheikh that marked 84.9 percent and Cairo/Giza reached 14.7 percent. 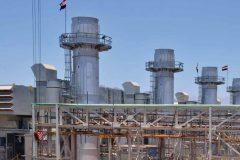 “Performance recovery continued in Egypt,” the report said; STR analysts expect this boost to continue as Russia recently resumed flights to Egypt after a two-year suspension. 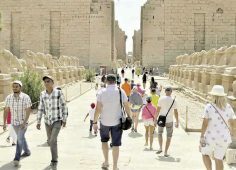 After a significant drop of the influx of tourists to Egypt in recent years due to intermittent fluctuations, international travel agencies have foretasted a promising surge in tourists, saying that the number of bookings and flights has witnessed a significant increase during 2018. 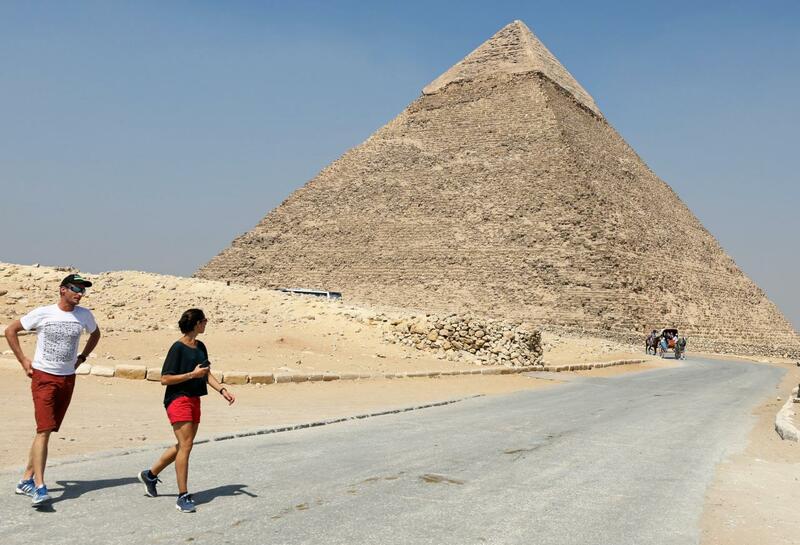 Recently the Egyptian Minister of Tourism Rania Al-Mashat said that the number of tourists visiting Egypt has jumped by 30 percent during the first quarter of 2018 compared to last year. While the Central Agency for Public Mobilization and Statistics (CAPMAS) reported that the country has received at least 730,000 tourists in February 2018, achieving 35 percent increase compared to the same month in 2017. While in March Dutch website NLTimes reported that Dutch tourists are returning to Egypt as a prime destination for their holidays, according to a report by Dutch travel agency, ANVR. Moreover, the UK tour-operating giant Thomas Cook expected a strong return of British tourists to Egypt in 2018, as it unveiled its data on British bookings to Egypt, which has leaped 89 percent in 2018 compared to 2017, according to the company’s holiday report.